Learn the art of folding books to form beautiful art. 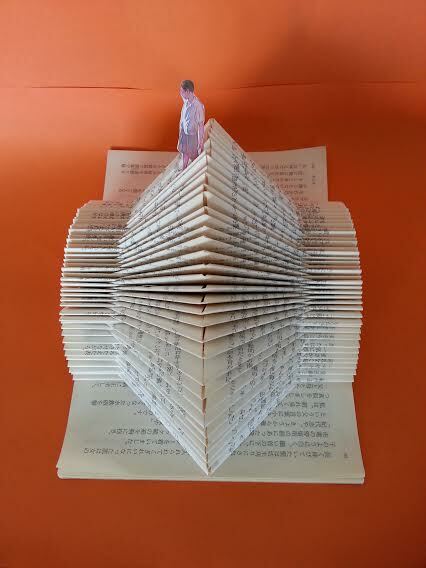 You will learn book folding techniques and bring home your very own book sculptures and artworks. Warning: it is very addictive! This workshop will include the hedgehog piece. All you need to bring is a plastic card as a folding tool eg your library card, shopping reward card. Who should attend? Any adults looking for a new pastime or creative outlet.